The Moment: The location on this evening’s shoot was the Raven’s Nest cliffs at Schoodic Point. There are two vantage points at this spot. One of them offers a view to the south, where the rugged, westerly facing cliffs collect the day’s last rays. This view faces west, where you can capture magical light on the ground cover, the contrasting hard edges of the granite cliffs, the weather-worn pine trees, and the sun dipping low on the horizon, casting a long reflection on the cove before it disappears for the day. 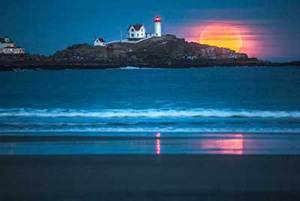 Submit your Maine pics to our reader gallery.  For more Maine photos, follow us on Instagram at @downeastmagazine. 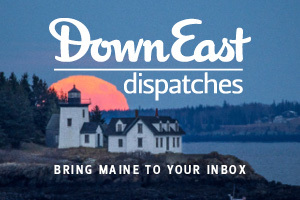 To wake up to a new reader photo every Monday, sign up for our weekly photo newsletter at downeast.com/newsletter-subscription.